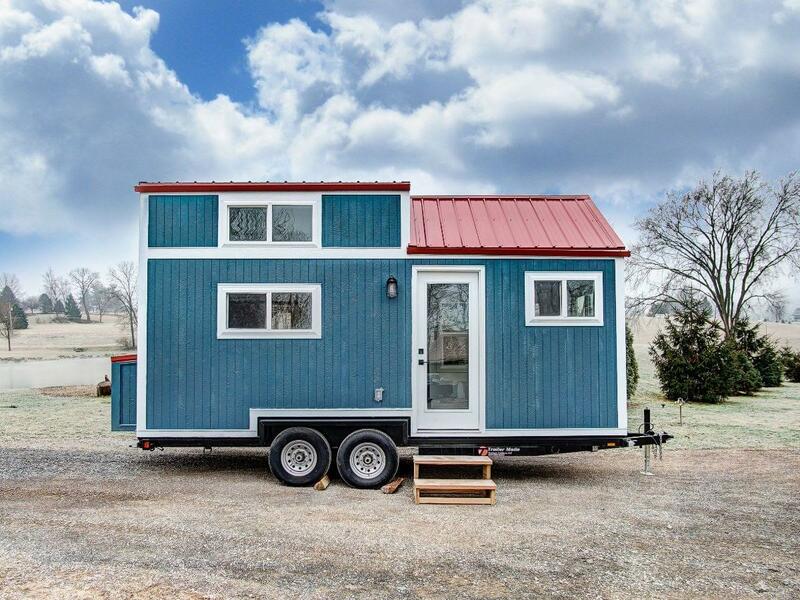 Good things come in small packages at River and Twine, the largest tiny house hotel of its kind in the world. 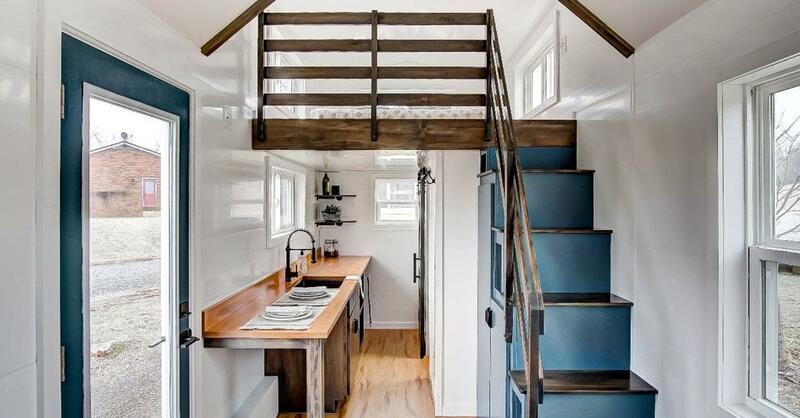 This new collection of luxury tiny homes and fully furnished guest houses are available for nightly rental, and bookings are now open for stays beginning June 1. This unique take on lodging joins the ranks with only 12 other tiny house resorts in the United States, and River and Twine is the first hotel to feature 20 tiny houses built exclusively for its site. River and Twine joins a host of new establishments on the Rocky Mount Mills campus, a mixed-use community featuring office spaces, residences, restaurants, and a craft brewery incubator, making the area a destination for visitors and locals alike. Born of the desire to create a truly unique getaway experience that would complement the innovative assortment of businesses that make up the Rocky Mount Mills community, River and Twine features 20 custom-built tiny homes and three one-bedroom guest suites located in a renovated mill house from the early 1900s. Each uniquely decorated tiny home unit features the name of a different eastern North Carolina river, accommodating from 1 to 4 guests. The guest house accommodations sleep up to 4 guests and include all amenities needed for longer stays. The versatility of River and Twine’s accommodation offerings allows groups of all types to comfortably make use of the meeting spaces and event venues of Rocky Mount Mills for a host of gatherings. River and Twine’s opening this June comes on the heels of the much-anticipated completion of the Power House, a 4,000 square foot event venue already in high demand at Rocky Mount Mills. The addition of the tiny house hotel’s delightfully unique accommodations to the campus are sure to entice visitors from beyond eastern North Carolina to experience the wide range of activities at Rocky Mount Mills and in the surrounding area. See more about River and Twine and book stays here.